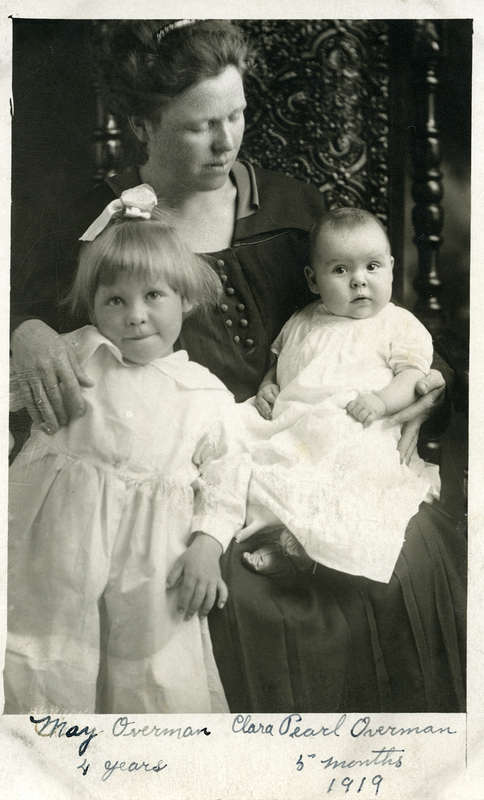 For women in the early twentieth century, pregnancy and childbirth were natural facts of life. But because of economic, cultural, and demographic circumstances, pregnancy and childbirth could also present great risks. Women, especially rural homesteaders in eastern and central Montana, often lacked access to reliable care and information. Remoteness, harsh weather, poverty, and cultural taboos against openly discussing pregnancy made childbirth unusually hazardous in Montana.